If you have noticed an increase in hair care products mentioned throughout the past few months, you’re not crazy. I have been collecting new products left and right, through my own purchases and gifts. How can one person use so many hair products? Simple answer: I don’t. If it is a product that I know isn’t meant for my hair, then I simply give it away to someone that could put it to better use. 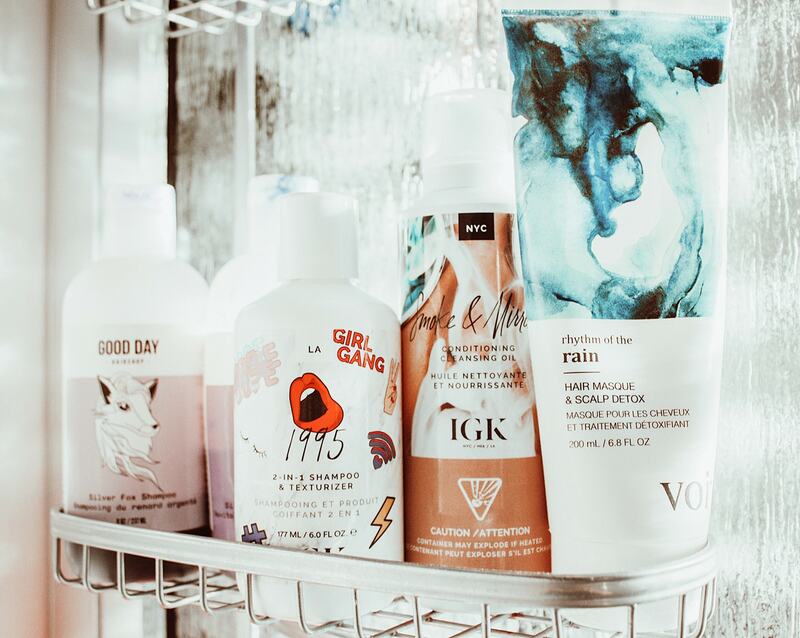 Out of the hair care products I keep for myself, some rise above my expectations, while others don’t quite do the trick. Today I am here to talk about a few of the products that I have been using regularly, therefore becoming my favourites. today is covering the products that I use in the shower, saving the styling products for another blog post. What do you think of when I say hair care basics? Shampoo and conditioner. 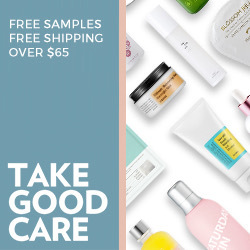 When it comes to the two more basics steps to washing your hair, I am currently putting my trust in the Silver Fox Shampoo and Silver Fox Conditioner from Good Day Hairshop. These products are a match made in heaven for colour-treated and bleached blonde hair. “Blonde hair” extends to silvers, greys, and other shades you don’t want to turn brassy. I find that both the shampoo and conditioner do an amazing job for what they are designed to do. They keep the brassy tones away for as long as possible (as opposed to using regular shampoo and conditioner). Their purple and blue-ish tones of the actual product is always a fun time too! Beyond your basics shampoo and conditioners, I have two products that are unique in their own ways. Both products come from the hair care brand IGK. First up, we have 1995, the 2-in-1 shampoo and texturizer. I love a good multi-tasking product, especially if it saves time with my hair. This texture-creating shampoo cleanses your hair like a normal shampoo but also leaves behind clay powder to create the perfect texture and density to your hair. It definitely gives an instant thick feeling to your hair, you can notice it as you work it into your hair and wash it out. It strengthens and hydrates your hair, ideal for fine and thin hair that need the extra help. My only complaint with 1995 is that it gets clogged when I go to use it every time. I stick my nail in to unclog it, but it would be much better if this didn’t happen. The second product from IGK I’m featuring is Smoke & Mirrors. This product is a conditioning cleansing oil for your hair. It works wonders on colour-treated hair and dry scalps… and I have both. This gentle cleanser removes impurities while nourishing your scalp with coconut oil and other hydration benefits. You can use it alone or after a shampoo. I have used it multiple ways and love how smooth it leaves my hair after. I have had many questions from friends and followers about hair masks lately. 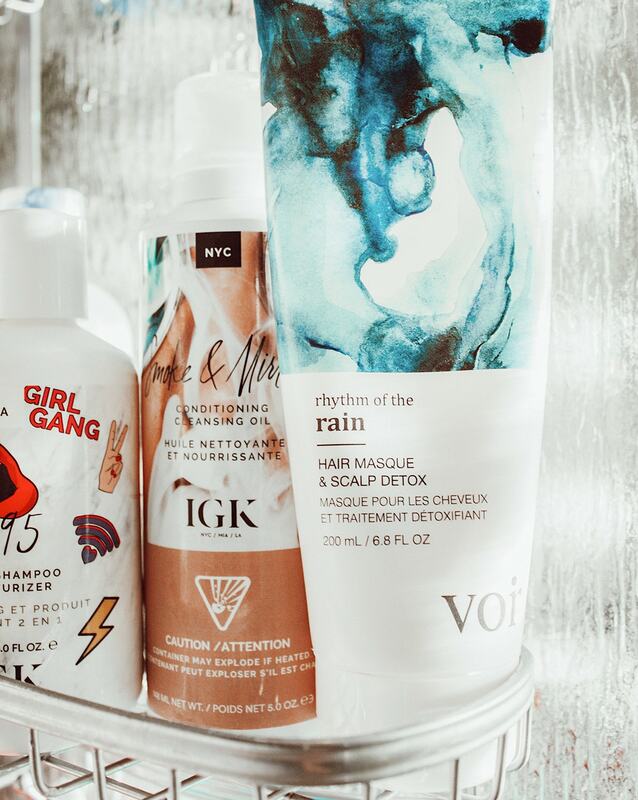 Voir Hair Care’s Rhythm of the Rain Hair Masque & Scalp Detox is the ultimate dream. As mentioned above, I have a dry scalp. My scalp has become extremely dry this year, and this product is one of the main reasons I haven’t gone insane. This moisture-replenishing mask consists of natural butters, oils, and botanicals that restore scalp health, all while infusing overworked locks with vital nutrients. You can apply it pre-shower to soak in all the nutrients, or after shampooing your hair for a little in-shower treatment. You can definitely feel a big difference after using it. As a runner-up in the hair mask category, the Good Day Hairshop’s Boys Tears Conditioning Mask is a very close second. It is not in the photos because it simply doesn’t fit on the shelf. This treatment makes your hair feel softer, stronger, and more manageable with way less breakage. I just prefer to use the Voir mask because I don’t have to scoop it out of the pot like I do with this one. Do you have hair care favourites that you constantly go back to? Let me know in the comments below. Also, check back soon for a continued blog post on my hair care favourites when it comes to styling.